Zoo With Roy: Hey, It's an I Want To Go to the Zoo with Roy Halladay Filler Post! Hey, It's an I Want To Go to the Zoo with Roy Halladay Filler Post! 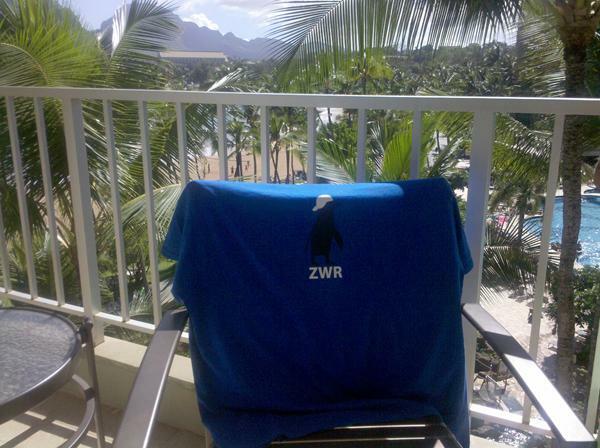 First up, some well-traveled ZWR shirts. 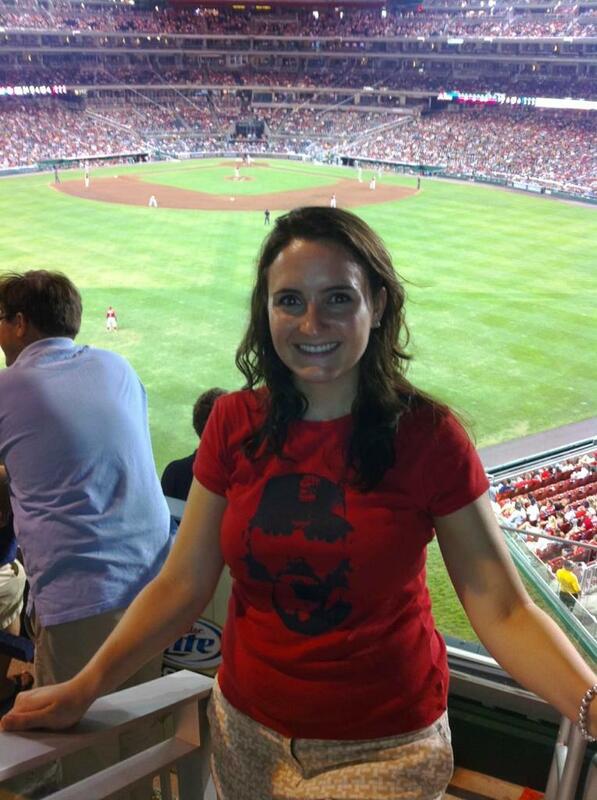 Seriously, if you were raised where that picture was taken, you wouldn't know or care how to run the bases either. Unusual breeding taking place in rural Georgia. Huh. Imagine that. The Indians will be signing "Zedonk" to a deal they will later regret before the weekend is out. 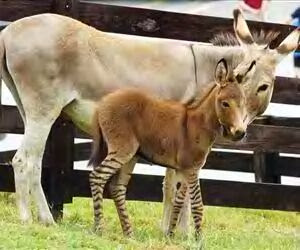 can you imagine the zedonk's legs on bernadette's torso? now that would be hot! How 'bout making that Ryan Lawrence "To the Zoo" shirt for women?